Is anyone here who participated in the Read-A-Thon? I am not one of them. But I hope everyone had tons of fun. How many books did you read? I have a head cold and that is not the best thing to have when needing to focus on tiny letters. 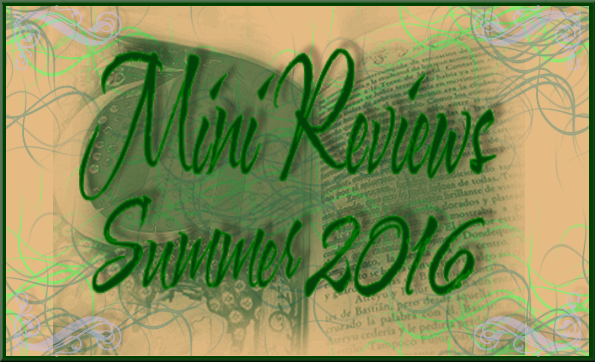 But this week has been a busy week blog-wise: I added two new giveaways making that three giveaways you can enter for now. Diane Haeger's The Queen's Mistake ends 11/6. In other bookish news, I composed a Fall Preview of certain books for the Examiner, I'd love for you stop by. You can also subscribe to the posts that I enter there, and don't worry, I would be lucky to post once a week there, so your inbox will not be inundated with Examiner links when you do subscribe. I still haven't gotten a penny for this affiliation, and I would like to change that someday but I need you stop by and show some support. I appreciate it in advance, I really do! I finished reading Delilah by India Edghill just last night, and yep, it will be another positive review for the blog. I really enjoyed it, and I wish I had more time in my reading schedule to jump on her previous title, Queenmaker. Be on the lookout for the review to post in a few days. The book itself is available for per-order: Delilah: A Novel and will be released 11/24/09. 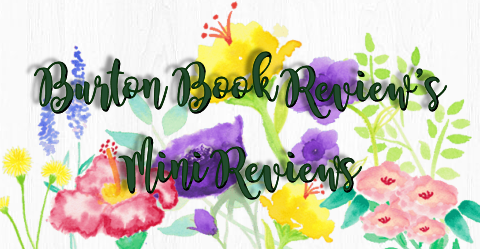 Next, I plan on reading a new romance, My Unfair Lady, by Kathryne Kennedy, so hopefully I could be ready for a 11/18 guest post. I have about 32 books to review. Ugh. 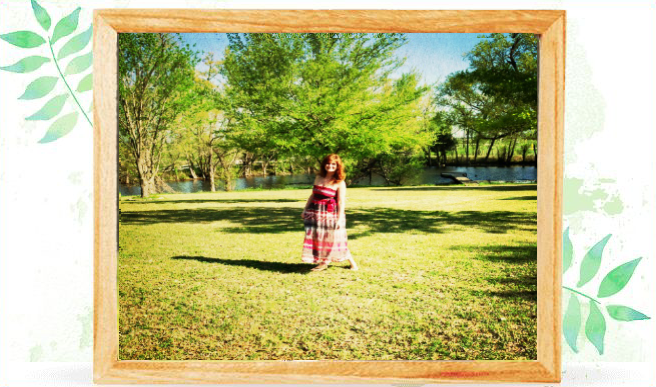 Historical fiction author C.W. 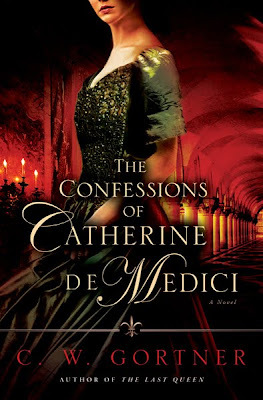 Gortner has unveiled the cover of his highly anticipated book, The Confessions of Catherine de Medici which releases 5/25/10. This is definitely a fantastic cover! This is one of those books that began building buzz the moment he announced he was working on it! His fantastic novel, The Last Queen, took blogland by storm in multiple book blog tours, and I can only imagine this new release will surpass our expectations. No pressure! 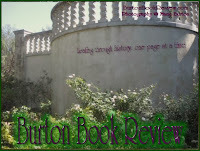 He wrote a fantastic guest post for my blog which you can find here. Catherine De Medici is one of those queens that has inspired countless books, but this one is going to stand out on its own just as The Last Queen did due to Gortner's superior writing style. No pressure! The synopsis for his newest forthcoming title: "The most infamous queen of the Renaissance reveals her secrets in an epic tale of persecution, intrigue, and betrayal. From the splendors of the Loire palaces to the blood-soaked battles of the Wars of Religion and haunted halls of the Louvre, this is the story of Catherine's dramatic life, told by the queen herself. " 2. Bookmarks or dog ears? Bookmarks, I use ones that Arleigh sent me, my favorite one is here. 4. Do you like to snack while reading and if so, what is your favourite snack? Not really. A cup of tea is an indulgence for me and is preferred. In sad news, there is a search on for Morgan Dana Harrington who disappeared from a concert on 10/17/09. My thoughts and prayers go out to her family, and I hope there is a happy ending. Thank you to Susan from West of Mars for posting about this. Along with my cold-induced sniffles, the disappearance of a young, vibrant 20 year old like Morgan Harrington is definitely cause for sniffles, I can only imagine the heartbreak and grief and sorrow that friends and family are going through. Don't mean to be a downer, but if you could help get the word out, especially those in VA, maybe we can help find her.